The Copenhagen Card is the most convenient and affordable way to experience Copenhagen. Visit world-class museums, take a cruise along the charming canals and explore the beautiful castles in and outside of Copenhagen. All for free - one visit per attraction. 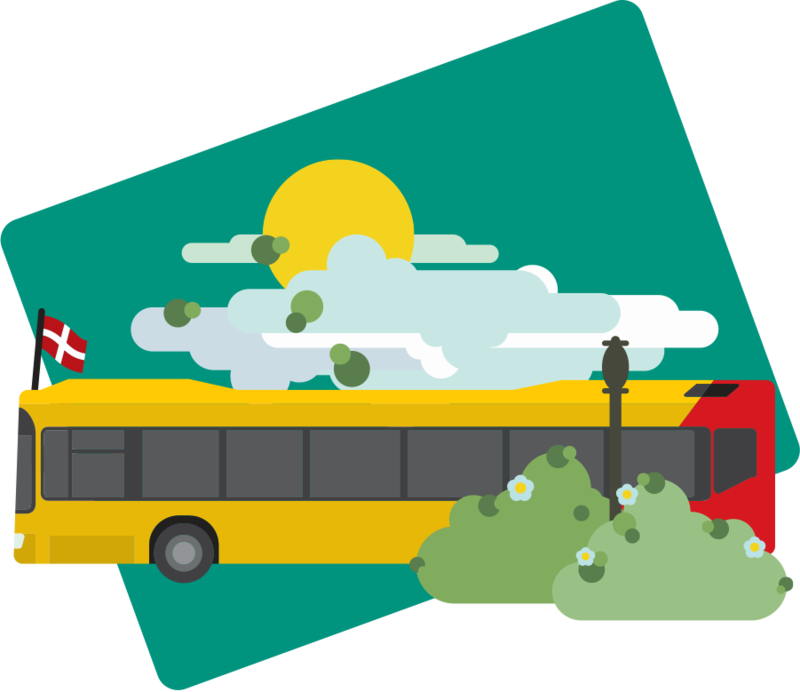 With a Copenhagen Card in hand, you don’t have to worry about traffic zones and ticket prices, as you get unlimited travel on trains, busses, metro and harbour busses throughout the entire capital region, including to and from the airport. Saving money is an important factor on any trip. The Copenhagen Card is the ideal solution to help you make the most out of your trip and an affordable way to visit all the major attractions. Just check out other travelers’ reviews! Choose which type of card best suits your trip to Copenhagen. 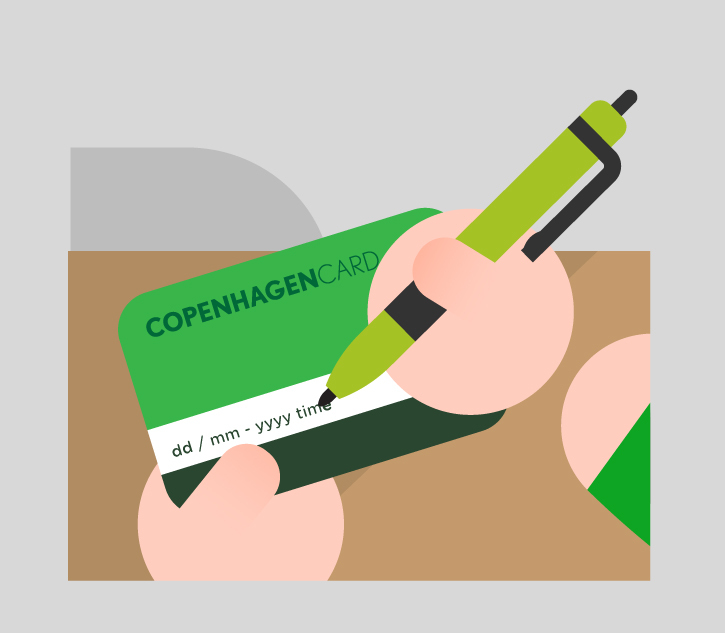 The Copenhagen Card is available as a 24, 48, 72, or 120 hour card both for adults and children. Children aged 0-9 can go free when accompanying an adult with a Copenhagen Card. 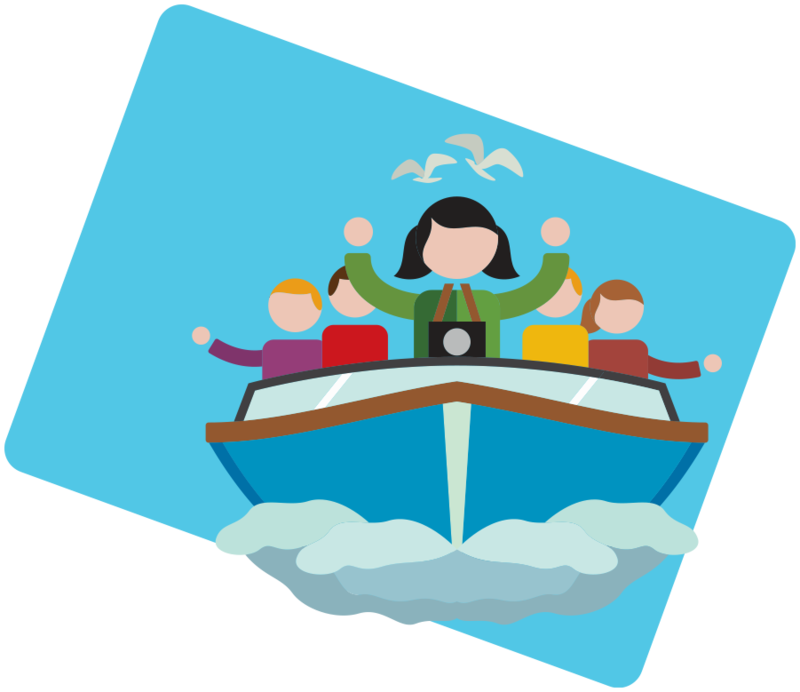 Children aged 10-15 need a child’s card. 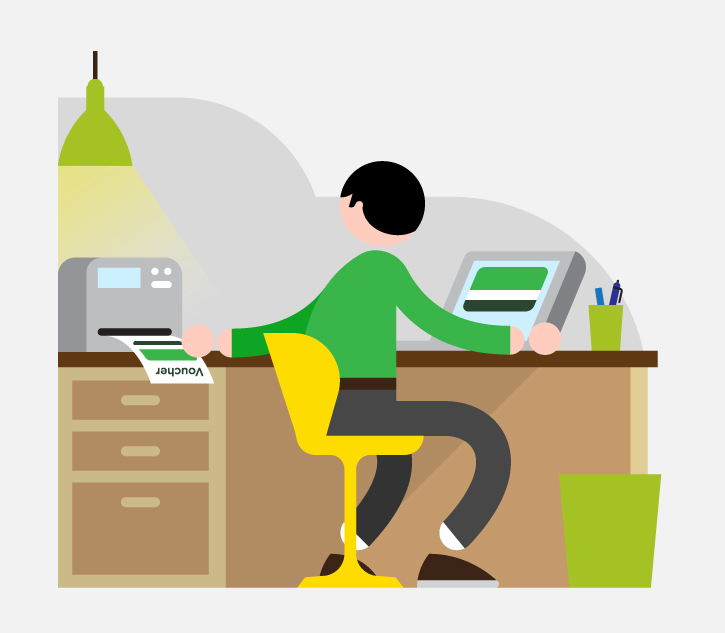 Bring your pdf voucher with you to Copenhagen in a printed version or on your smartphone and redeem it at one of the four centrally located redemption centres in Copenhagen, e.g. at the Information desk in Copenhagen Airport. You can also have cards sent to your home address. 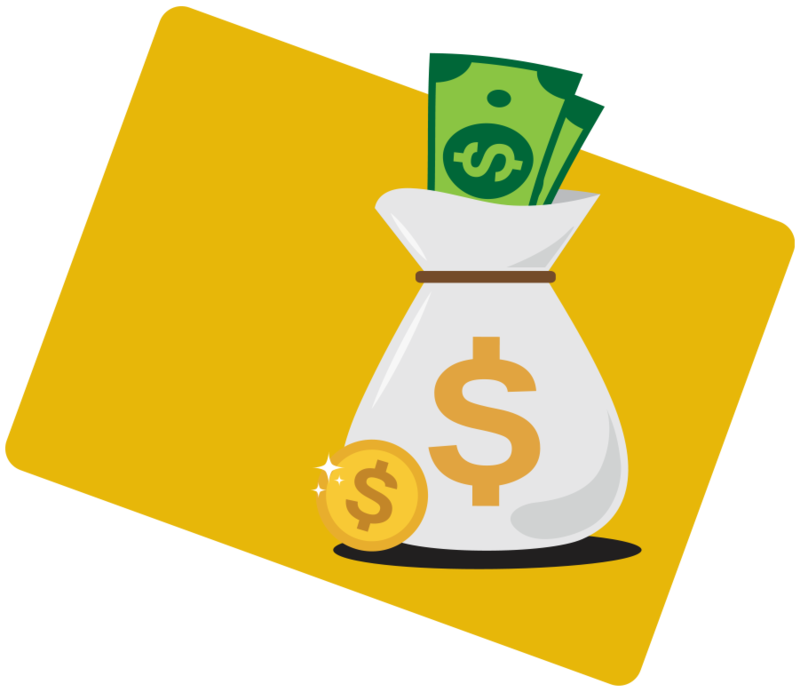 You must write the start date and time on the card when you start using your card. 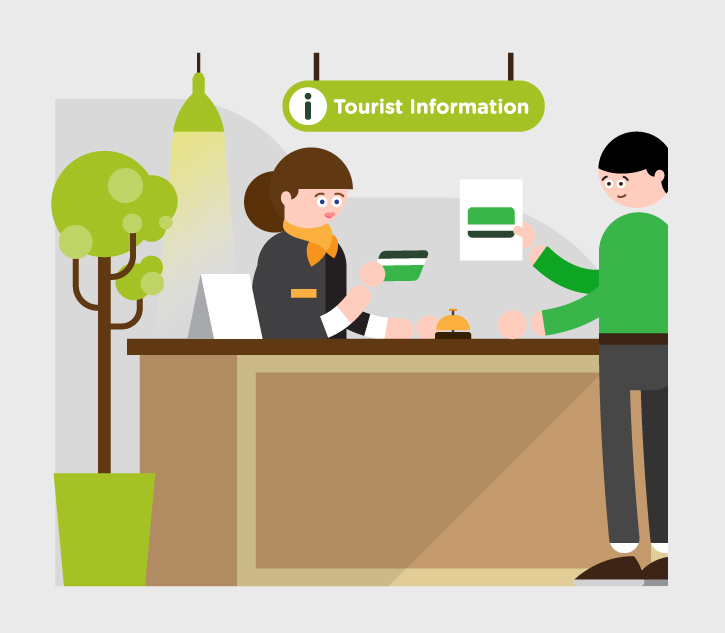 Show your card at each attraction and upon request by the transport authorities. ENJOY your stay in Copenhagen! Is Copenhagen Card worth it? 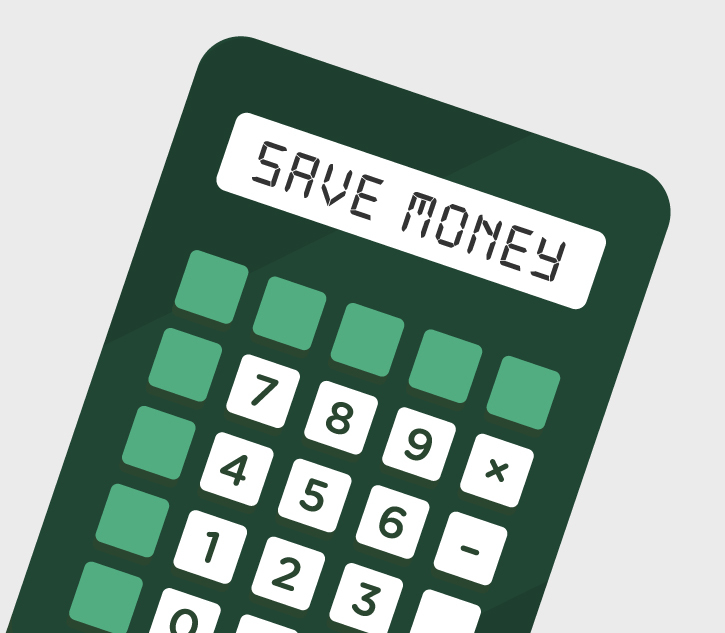 Check for yourself with our savings calculator, where you can plan your trip and see how much you can save. Order your Copenhagen Card today and choose whether to have it shipped or to collect on arrival.